In recent years the problem of biomolecular knotting has attracted more and more interest across different scientific disciplines. This is largely due to the advancement of single-molecule manipulation techniques, which have provided unprecedented quantitative insight into the ubiquity of various form of topological entanglement, especially knots, in biomolecules. 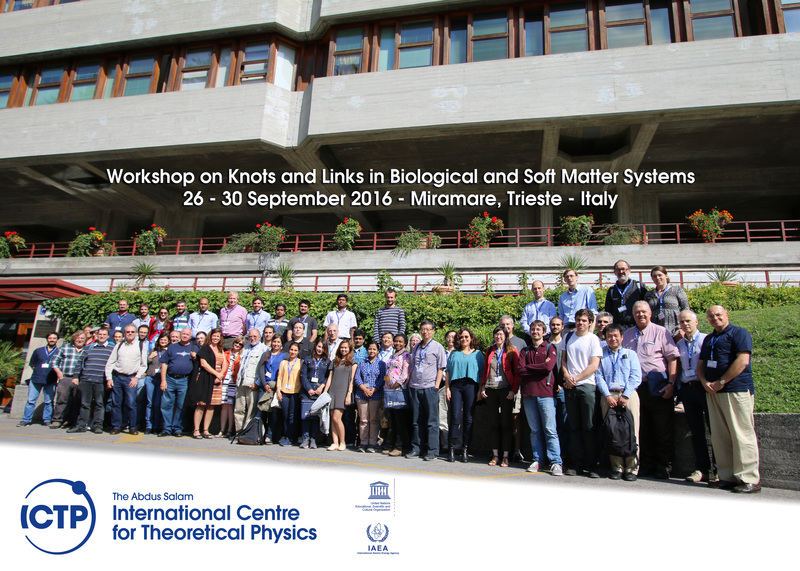 The wealth of available experimental data has, in turn, accelerated much activity on the theoretical and modelling side aimed at understanding the general mechanisms that govern the dynamic formation of knots and links in biopolymers as well as understanding their biological implications. 3) soft-matter systems where the knotted or linked structures are not of molecular origin.